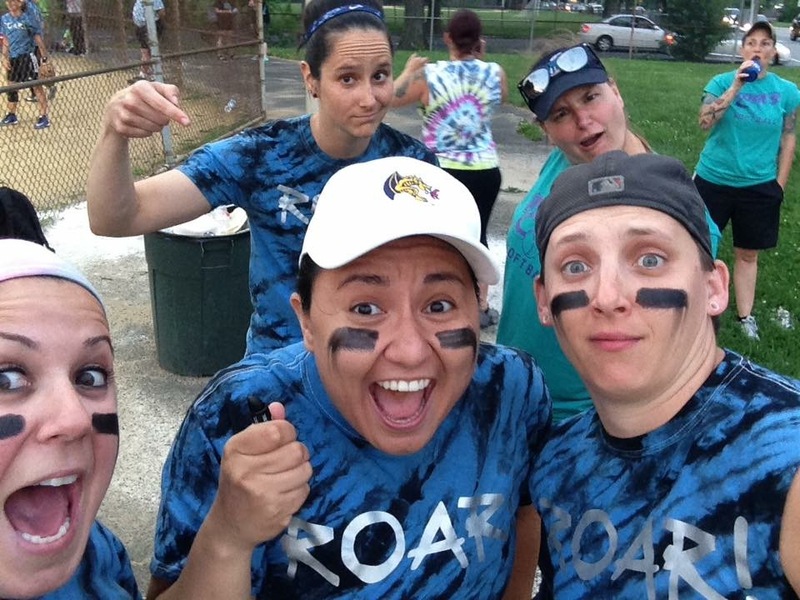 So you're interested in joining the Open Recreational Division. What does that mean? Open means that all genders are welcome. Recreational means that if a player attends a game they will be guaranteed to play. Open Rec is the lower division with in the CBLSL. Players of all ability levels are welcome. Slow-pitch softball works like this: Ten defensive players play in the field (there are four outfields unlike baseball which has three.) The pitcher tosses the ball underhand with a high arch towards the batter, making the ball easier to hit than a traditional baseball or fast-pitch softball game. There are a few differences in the rules from traditional baseball (like no stealing bases) and the league follows USA Softball Rules (formally ASA). 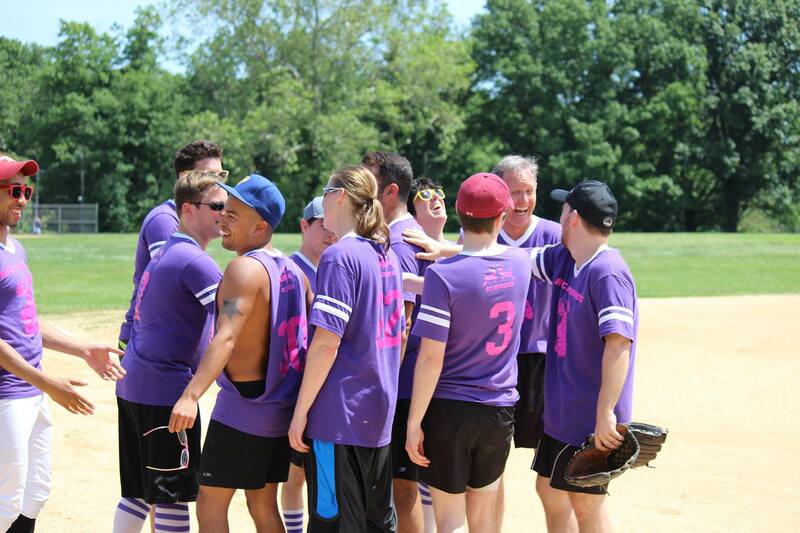 The City of Brotherly Love Softball League is a member of NAGAAA which is the national association of gay softball.